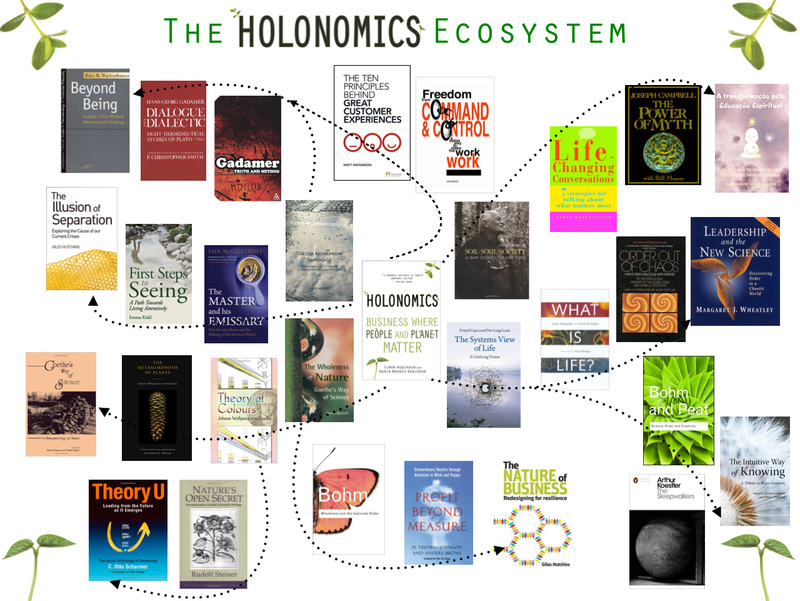 I recently updated the Holonomics Ecosystem to add in the work I am now doing which integrates holonomic thinking with business design, service design and customer experience. At the heart of Holonomics lies a journey of profound transformational change, a transition of consciousness. Of course while many people of course do also talk about the need to change our consciousness, in Holonomics we lead readers through this change, into the dynamic way of seeing. The work that Maria and I are doing is now being taken up by a number of major organisations and networks. I thought I would share this slide deck that we use when explaining how Holonomics can help leaders within organisations implement major change programmes which lead to long-term systemic change and the transformation of culture and mindsets. The ecosystem is a visual tour through Holonomics, so if you are new to our work we hope that you find it interesting and insightful.